In 1984, twenty-five years after founding the Company, H.D. Vasudeva stepped down and handed over management to his son Mr. Brahm Vasudeva, who has been working in Hawkins since 1968 as Vice-Chairman and Managing Director and, from 1984, as Chairman and Managing Director. After 38 years of distinguished service to Hawkins, Mr. Brahm Vasudeva retired as Chairman and CEO on April 25, 2006, the day before his seventieth birthday. 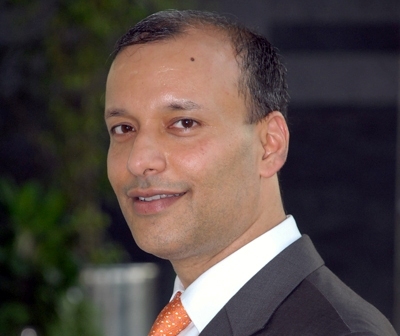 With effect from April 26, Mr. Vasudeva became the Non-Executive Chairman of the Board of Directors. 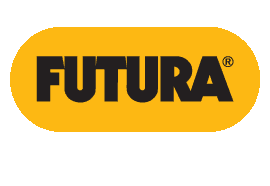 Mr. Subhadip Dutta Choudhury was appointed Vice-Chairman of the Board of Directors and Managing Director designated as Chief Executive Officer of the Company, with effect from April 26, 2006. Mr. Subhadip Dutta Choudhury joined the Company in 1992 as a Management Trainee and worked for 8 years as a Sales Manager in various regions with increasing levels of responsibility. He moved to Marketing as Vice President in 2000. He was elected by the Members as a Wholetime Director designated as Executive Director-Marketing in 2004. Mr. Dutta Choudhury holds a B. Tech Degree in Electrical Engineering from Indian Institute of Technology, Kharagpur, and a Postgraduate Diploma in Business Administration from Indian Institute of Management, Calcutta. Mr. Jai Mangharam Mukhi received his education from the Universities of Bombay and Cambridge and the London School of Economics. He is a Barrister of Lincoln's Inn and the Middle Temple and an Advocate in the Supreme Court of India. 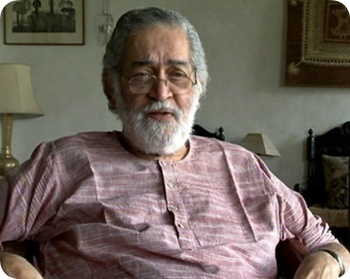 He was at one time Legal Adviser to the Ministry of External Affairs in charge of India's case against Portugal in the World Court at The Hague, Chairman of the Legal Committee of the International Commission for Supervision and Control in Vietnam and Senior Counsel to the Monopolies Commission. He has advised on the Sino-Indian Boundary Question, the Kutch Arbitration, Constitution-making in Ghana and international commercial arbitrations. 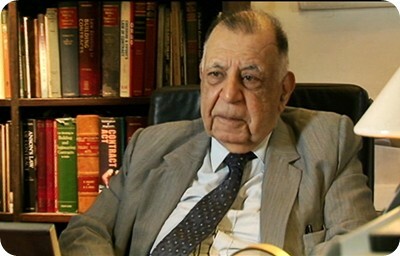 He was for many years Chairman of SAE India Ltd. He is a director on the Board of International Factories (India) Pvt. 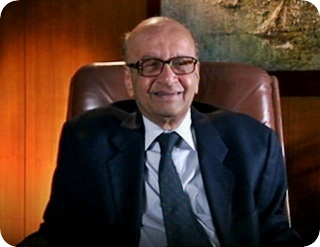 Ltd. Mr. Mukhi joined the Board of Hawkins in 1976. He holds 5,345 shares of the Company. Mr. Shishir K. Diwanji is an Advocate, Solicitor, Notary and a Senior Partner of Messrs. Desai & Diwanji, a firm of Advocates and Solicitors. 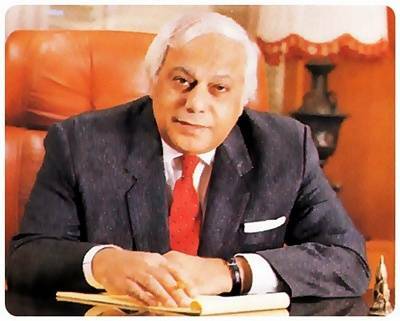 Mr. Diwanji joined the Board of Hawkins in 1991. He holds 4,975 shares of the Company. Mr. Gerson da Cunha graduated from St. Xaviers College, Mumbai. His professional career started with Press Trust of India and moved on to Lintas Limited of which he became the Chief Executive. He worked with the United Nations Children Fund (UNICEF) in Latin America and New York for nine years from 1980 and pioneered the use of advertising and marketing concepts with the UNICEF on issues like Maternal and Child Health, Immunisation and HIV and Aids Prevention and Control. Mr. Gerson da Cunha is a director of Medius India Services Private Limited. He joined the Board of Hawkins in 1992. He does not hold membership of Committees of the Board of Directors of other companies. He does not hold any shares of the Company. General V.N. 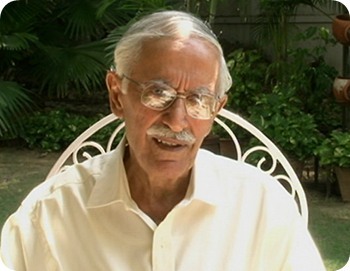 Sharma retired in 1990 from the Indian Army as Chief of Army Staff after a most distinguished service of 40 years. He has been awarded the Ati-Vishisht Seva Medal (AVSM) by the President of India in 1977 and in 1986 the Param-Vishisht Seva Medal (PVSM) which is the highest award for distinguished service of a most exceptional order. He thus brings with him a wealth of experience in Leadership and Management. After his retirement, he became the Trustee of the World Memorial Fund for Disaster Relief. He runs a free tuberculosis project in Himachal Pradesh. He is also a member of the India International Centre and The Institute of Defence Studies and Analysis. He has served on the Local Advisory Board of ABN Amro Bank for seven years and on the Board of Directors of the Diamond and Gem Development Corporation for five years. 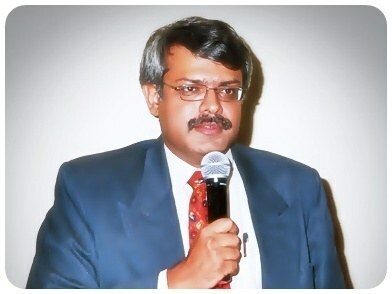 General Sharma joined the Board of Hawkins in 1998. He is not a director of any other Company. He does not hold any shares of the Company. Mr. Sudeep Yadav joined the Company on July 22, 2013 as Executive Director-Finance and Administration (Designate). Prior to joining the Company, he was with Citibank N.A. for 12 years and, before that, with ANZ Grindlays & Standard Chartered Bank for 9 years. He served as a Director on the Board of National Payments Corporation of India - a Section 25 not-for-profit company authorised by the Reserve Bank of India - and on the Executive Committee of National Securities Depository Limited, the first and largest depository in India. Mr. Yadav holds a B. Tech. from Indian Institute of Technology, Delhi and a Postgraduate Diploma in Business Management from Indian Institute of Management, Calcutta. Mr. Eknath Kshirsagar is a Fellow of the Institute of Chartered Accountants in England and Wales. He has had a distinguished career of over 37 years with A. F. Ferguson and Co. Mumbai, in Audit and in Management Consultancy. He retired from Fergusons in 2004 as the Senior Partner in charge of the Management Consultancy Division. Mr. Kshirsagar is an Independent Director in six Indian public companies listed on the Bombay Stock Exchange: Batliboi Ltd., JM Financial Ltd., JM Financial Products Ltd., Merck Ltd., Rallis India Ltd. and Tata Chemicals Ltd. He is the Chairman or a Member of the Audit Committees of each of the said Companies. Mr. Kshirsagar was elected as an Additional Director of Hawkins Cookers Ltd. with effect from June 1, 2014. Mrs. Susan Vasudeva was appointed as an Additional Director of Hawkins Cookers Ltd. with effect from August 1, 2014.